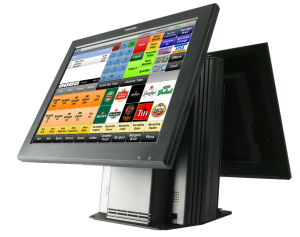 Specifically designed to reduce energy usage and environmental impact, the WILLPOS A20 is the finest POS choice when looking for supreme performance and reliability . With impressive green credentials. Available with Intel Core2Duo processor running at 2.16GHz.